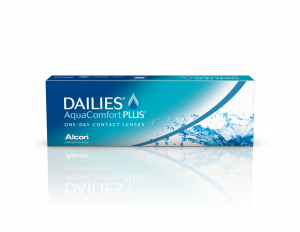 At First Eye Care Downtown Dallas, soft contact lenses are preferred by our patients more than any other type. Bausch & Lomb introduced the first commercially available soft contact lenses in 1971. These lenses could last between 6 and 12 months and had to be cleaned daily along with a weekly deep-cleaning enzymatic treatment. In 1981, new extended wear contact lenses were first introduced into the market. Ten years later in 1991, frequent-replacement contacts became available. In 1992, both frequent-replacement contact lenses and disposable lenses became very popular. 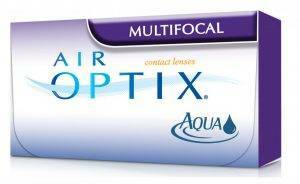 Soft contact lenses offer a variety of vision corrections. Every eye vision problem has its own specific correction, and therefore, its own specific contact lens type. For example, a person who suffers from astigmatism will use soft toric contact lenses. This shows how far contact lens technology has developed since its start in 1971. Patients who were unable to wear contacts due to their astigmatic prescription are now able to successfully wear them. Lenses with bifocal error corrections are also now available. In addition, with contact lenses you have an option to get a little more adventurous and experiment with the different eye colors available today. Some people would have liked to have had a different eye color and now it’s possible with cosmetic soft contacts lenses to have the color you want. 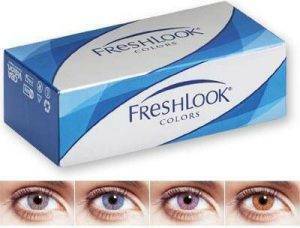 Even if you don’t need a prescription, you always have the option to choose the eye color you always wanted. The reason why soft contact lenses are more popular than rigid gas permeable (RGP) contacts is the comfort they offer. 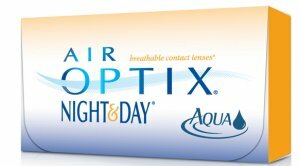 Since soft contact lenses actually contain water, they are easier on the eyes. However RGP lenses are more durable and allow oxygen to reach the surface of the eyes and are therefore less likely to be susceptible to bacteria and infections. If you suffer from dry eyes while wearing contact lenses, then select lenses made of moisture retaining materials. If you have never worn contact lenses before, then you will need the help, advice and guidance from our team. First Eye Care Downtown Dallas will help you with contact lens fitting and give you complete instructions on how to care for your lenses so they last longer and free from bacteria. 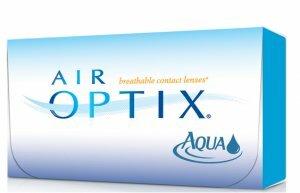 Click on the boxes below to learn more about the particular brand of contact lens prescribed for you.